Do you operate a blog, e-commerce site, forum, or any other type of website? No matter which kind, you’ll want to make sure it’s accessible to everyone, including users with disabilities. According to a recent Global Economics of Disability Report, approximately 1.3 billion people in the world (18% of the population) has some type of disability. Overlooking this demographic could cost you traffic and ultimately sales. When uploading images to your website, be sure to include unique and relevant text in the ‘Alt Text’ field that describes the image. Visitors suffering from blindness or other forms of visual disabilities may not be able to see or read images. Therefore, they may use text-to-speech software to translate your webpage. With proper alt text attributes in place, these visitors may still understand what the images are about, as text-to-speech software will “speak” the words described in the attribute. Depending on your website or blog platform, you may be able to add text into an Alt Text field on the edit page for the image. You can also improve the accessibility of your web content by implementing voice search technology. According to this study, you’ll want to get on board with voice searches to your website ASAP. There’s a good reason for this trend: it’s easier and more convenient to perform a search using your voice as opposed to typing it in a virtual keypad. Now for the million-dollar question: how do I add voice search to my website? Being that it requires working with the HTML5 Web Speech API, it’s a somewhat technical process. However, most webmasters will agree it’s well worth the investment of your time and energy. 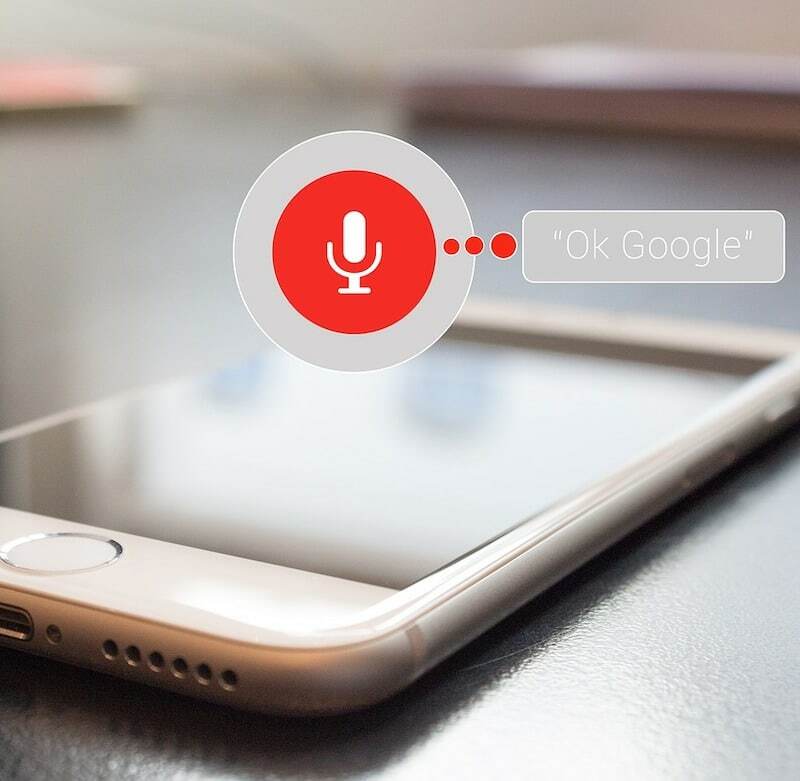 Check out this article for step-by-step walkthrough on how to add voice search to your site. So, what’s the best way to make audio and video web content more accessible? The answer is to use closed caption software. Originally developed to assist deaf and hearing-impaired individuals understand speech, it’s a great way to enhance your website’s content by making it more accessible to a larger demographic. Log into your account and choose Video Manager > Creator Studio > Video Manager > Videos. Now, click the drop-down menu next to the “Edit” button alongside the video to which you would like to add a closed caption. Select “Subtitles and CC,” click the “Add new subtitles or CC” option, and then choose how many you want to add. For more information on how to add closed caption and subtitles to YouTube videos, check out this video. Have any other web development tips that you would like to share with our readers? Let us know in the comments section below! If you’d like help updating and upgrading your website and marketing plan, we can help! Schedule a free business growth call and we’ll review a plan with you. Millions of Internet users have some type of disability, so unless your website is accessible for these users, you're losing traffic and potential sales. These are very helpful tips. I knew how to add the alternative text to images, but not how to add CC or voice search. This post hits close to home for me, as I have a family member who is blind, but LOVES accessing information online. I know it can be frustrating for him, even with the helpful technology available. That technology only works well when sites are made compatible with it. Thanks for the link to the voice search instructions. I’ll be trying to add this soon!